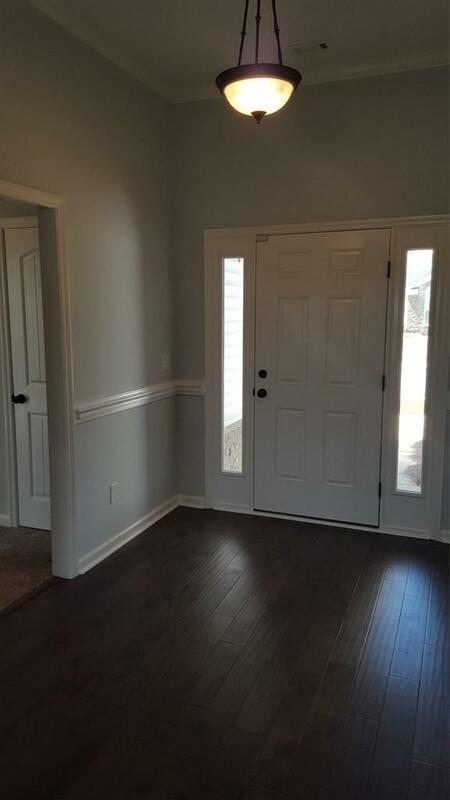 Builder offering $7,000 Builder Incentive on this home. 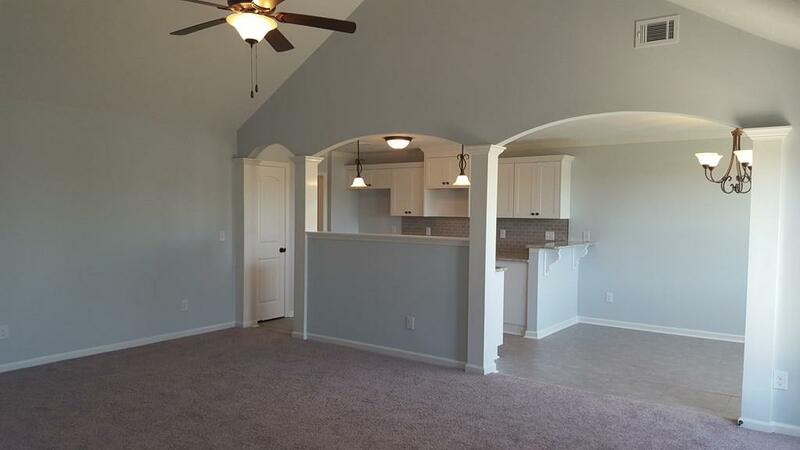 Baldwin 3 by Bill Beazley Homes is over 1600 sqft., 2 car garage, 3 bedroom, 2 bath, kitchen opens to great room with arches, large laundry room with pantry. 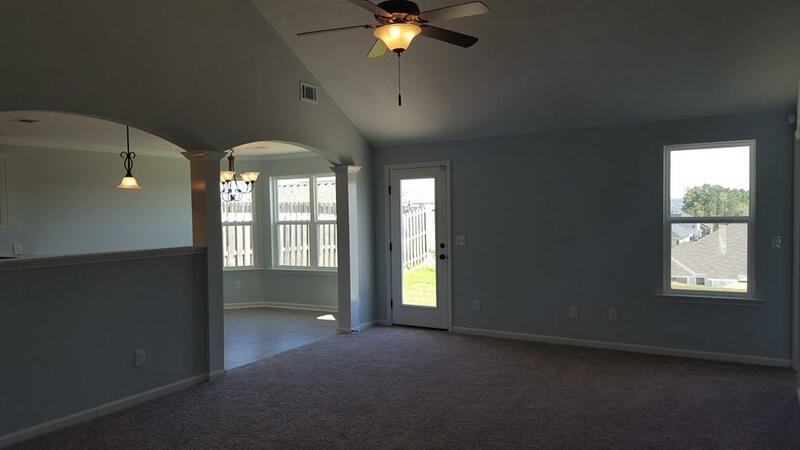 Owner suite has walk-in closet, master bath with double vanity. Radiant barrier roof sheathing to reduce attic temp up to 30 degrees, sprinkler system, landscaped and upgraded with Interlogix Smart Home/Security System. During summer months enjoy a cool beverage while relaxing at the Resort Style Pool. Gregg's Mill offers low Homeowner Association (HOA) fees. Located just off Highway 1 between Aiken and Augusta, you are just a short drive from entertainment, shopping restaurants and more! USDA 100% financing available. 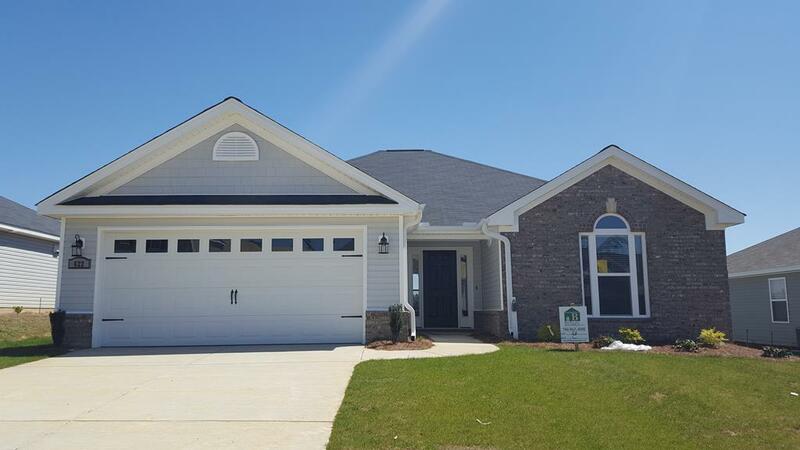 Stop by and take a peek at our fully furnished model home. (Don't Delay. Incentives Subject To Change).